Tarun Gupta September 4th, 2015 Pay Per Click 3 comments. Professionals in Pay-per-click domain hinted about the possible debut of bing ads mobile app last month, now it seems true. The second largest search engine Bing introduces its mobile app for Android users. 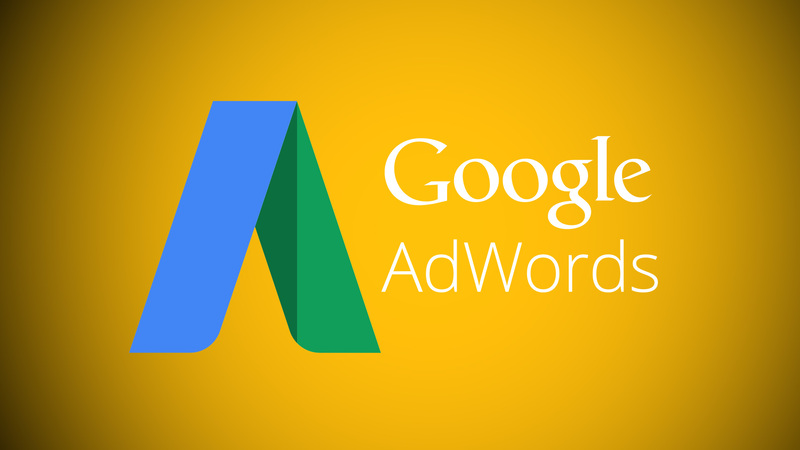 If we set out for the final scores, Google AdWords has its app on Android, however Bing brings out its ad app for both iOs and Android platforms. 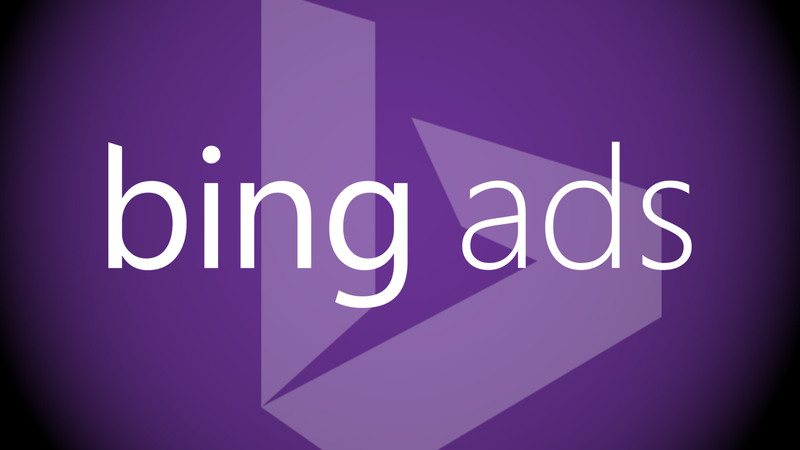 Notably, Bing Ads for iOs was launched in April and Google's Android app for AdWords took the charge in March. The app has been receiving good reviews from the users. They are finding the new Android app easy and intuitive to use. Makers of the app kept its login process simpler than what we usually see with Microsoft accounts. 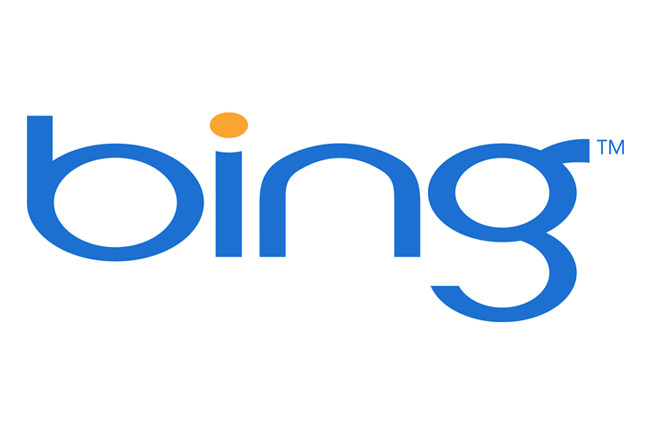 After launching a revamped home page for Bing ads a month before, this is the next step that the company has taken. Once user logs in and click on an account name, a dashboard pops up the date range and a block of key metrics. It shows the percentage change for each metric compared to the previous period of the date range selected. In the screenshot below, you can see 'Clicks' with a blue line and 'CTR' under it with a green line. Those lines then correspond to the metrics shown in the line graph below. 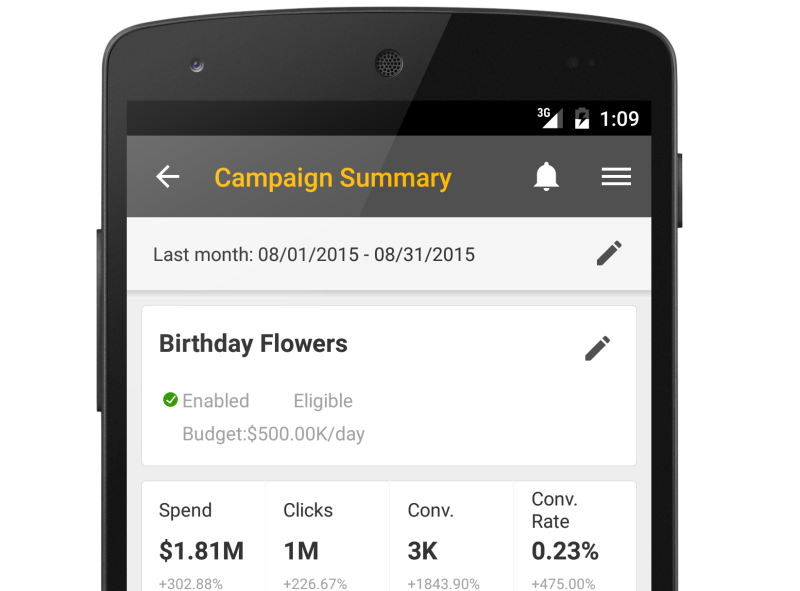 Users can change which metrics they want to compare in the chart by tapping on a metric block. Tapping and swiping anywhere along the line graph shows the numbers for each metric. To explore more, scroll down on the dashboard. At the campaign overview screen, you can filter campaigns to see enabled campaigns while paused campaigns remain there in other filters. The date range adjustment is available on every screen, as well. Both the versions of Bing Ads mobile app provide a great user experience for getting quick views of how things are performing. I cherish this application and discovering myself utilizing it more than I utilize Chrome for seeking on my Note3 phone. It’s smooth, quick and level out magnificent. To such an extent that now I lean toward using Bing for searching on rather than google. Great app Its so nice to have this app now it’s a must have for my business. Fantastic! Now I can use my Android phone to manage my Bing Ads account, without a computer..Thanks to Microsoft !